c. Ambient conditions for motors should be free from acidic, alkali fumes or other aggressive gases which corrode insulation. f. Performances of motors all comply with State Standard GB755. 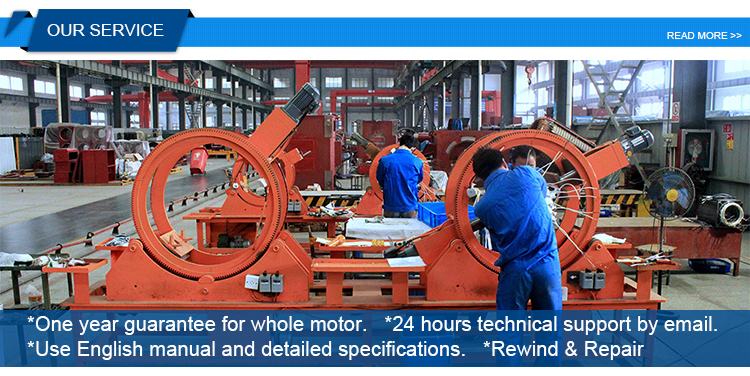 Fundamental technical rules for electrical machines. 2. Standard rated voltage: 160V or 440V, Values for 220V, 400V, and 660V or other voltage may be derived on request. 3. Rated speed: 3000, 1500, 1000, 750, 600, 500, 400, 300 and 200 r/min, totally nine grades. 4. 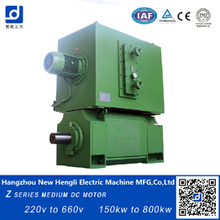 Separate excitation is the basic excitation type of the motors. Nominal field voltage: 180V. 5. 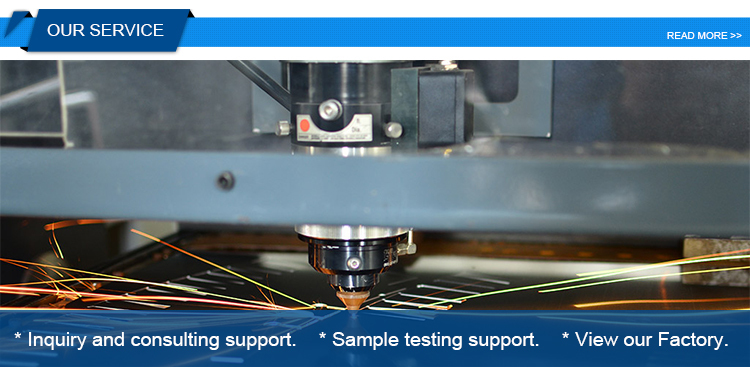 For frame size Z4-315, Z4-355, Z4-400 and Z4-450, compensating windings are provided. 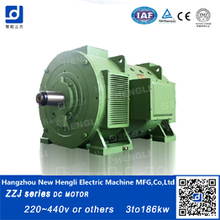 For frame size Z4-250 and Z4-280 the motors are feasible with a compensating winding too. 6. A marked earthing terminal is provided forth motors. 7. The efficiencies listed in the date sheet are for rated output, voltage and speed, and include excitation lose, excluding that of separate ventilating fans. 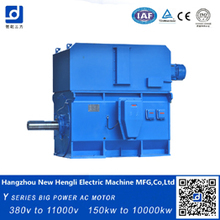 Depending the voltage rating and the application in the event the starter motor, once can pick the most effective starter that fits their demands. 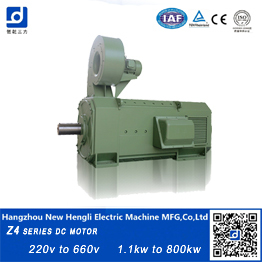 It is vital that the motors ought to be matched with their ideal current values. From time to time, motors on electric lawn mowers aren't going to start. 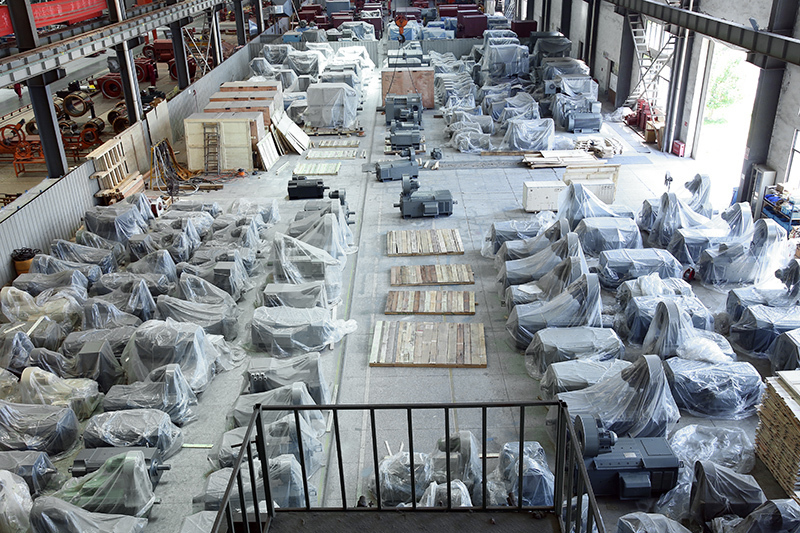 Motors abound in various sizes and several distinct uses in new construction applications. No longer do HVAC motors will need to run continuously for extended amounts of time. 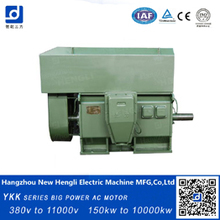 Functionally, automotive motor is largely broken up into starter, generator and little motor. The conventional starter motor is typically intended for intermittent usage, which would preclude its use for a generator. Combination starters are common since they have everything included in 1 package. This starter isn't a speed controller. Wise starters are essentially across-the-line starters that incorporate many of the characteristics of the electronic starters but without a great deal of the complexity. IEC-style starters are somewhat more application-specific and are smaller and not as costly than NEMA-style. A classic starter will have overload protection that's mechanical. In many instances, single-speed starters are all that's needed, and they've been the most commonly used motor controller for several years. Most soft starters utilize a string of thyristors or silicon controlled rectifiers (SCRs) to lower the voltage. Motors abound in various sizes and lots of distinct uses in new construction applications. No longer do HVAC motors want to run continuously for extended amounts of time. 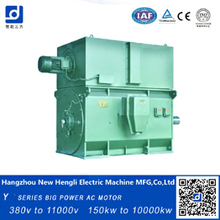 Functionally, automotive motor is largely broken into starter, generator and little motor. A bigger motor calls for a specialized switching unit referred to as a motor starter or motor contactor. 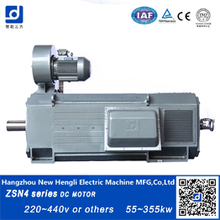 Therefore, the motors don't require individual short-circuit protection. 4X motors are produced with plastic and aren't supposed to be used outdoors. The contactor is comparable to a relay but is intended to switch a bigger volume of electrical power and handle increased voltage loads. A contactor is truly only an overgrown relay. If a third contactor isn't used, it's an open-transition starter. Circuit breakers are intended to safeguard an overloaded electrical circuit by interrupting the circulation of electricity. Fuses are also commonly employed for this use. The switch might have several positions to select various connections of the motor. If there's no overload relay it's not a starter any longer. There are two kinds of thermal overload relay. Moreover, there are two methods to wire the control circuit. It's commonly the very same as input voltage visiting the motor. The transition between reduced and complete voltage may be contingent on elapsed time, or triggered when a present sensor indicates the motor current has started to reduce. In some circumstances a 3 phase starter can be utilised within a phase application. Nonetheless, the logical procedure for elimination used to recognize the main cause of an ac motor's malfunctioning can differ. 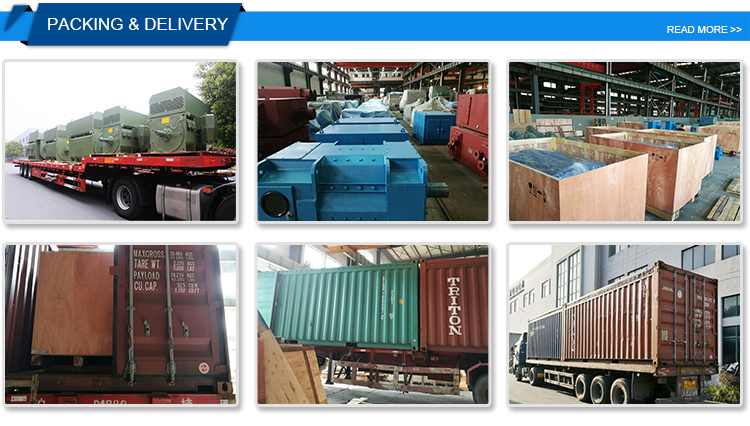 A normal application is in a huge air-conditioning compressor for an industrial or business facility. The gadget should allow short time overloads that the motor is intended to withstand but trip in the event the overload persists. IEC devices are usually smaller in proportion and cheaper than comparable NEMA-type devices. The contactor part and the overload portion of the unit are separate and have to be assembled. 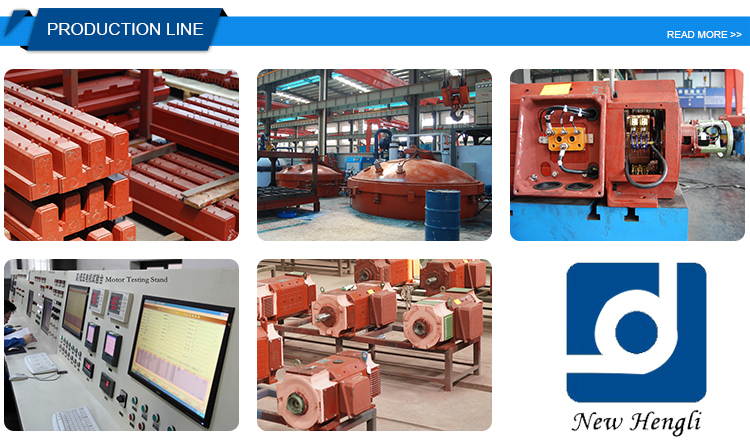 There is an extensive variety of starters, many of which operate in rather different approaches or are employed in more specific and exacting conditions. 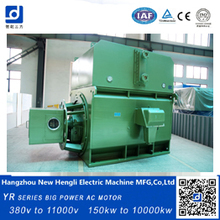 The heater elements can be found in various values, or so the motor overload circuit could be adjusted per the necessities of the particular application. You simply choose a component depending on your design requirement and utilize it in the panel design.Other components can incorporate more than 1 function within a device and combinations of a couple of devices may be used. The function is offered by circuit breaker or fuses. 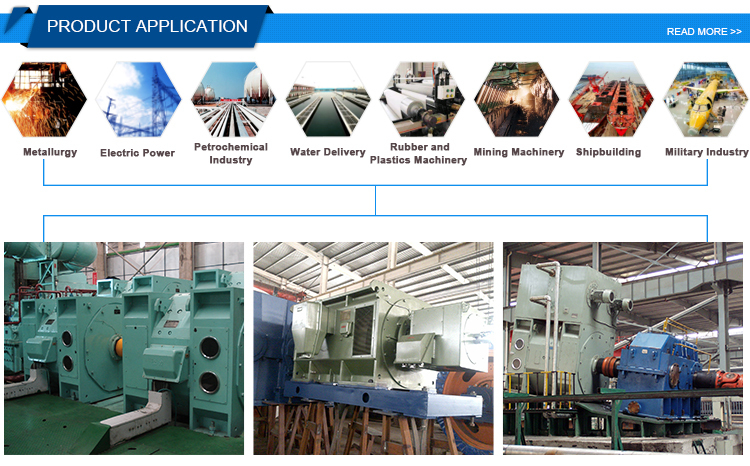 There are several factors involved, and various kinds of units are available based on the essentials of the application. Before ordering, please refer to the product catalog, specifications and other data for the product. If the required varieties and specifications, etc. data directory, please contact with our company, if you have special requirements, please put forward specific requirements, consult the relevant departments and with the consent of our company, signed a contract with the trial protocol. 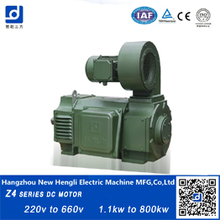 When ordering please specify the type of motor, power, voltage, speed, working system, structure type, cooling way, excitation system, the excitation voltage, output shaft, the outlet box, and accessories, spare parts and other name. If the humid-tropical type requied , please mark “TH ”behind the original type number.